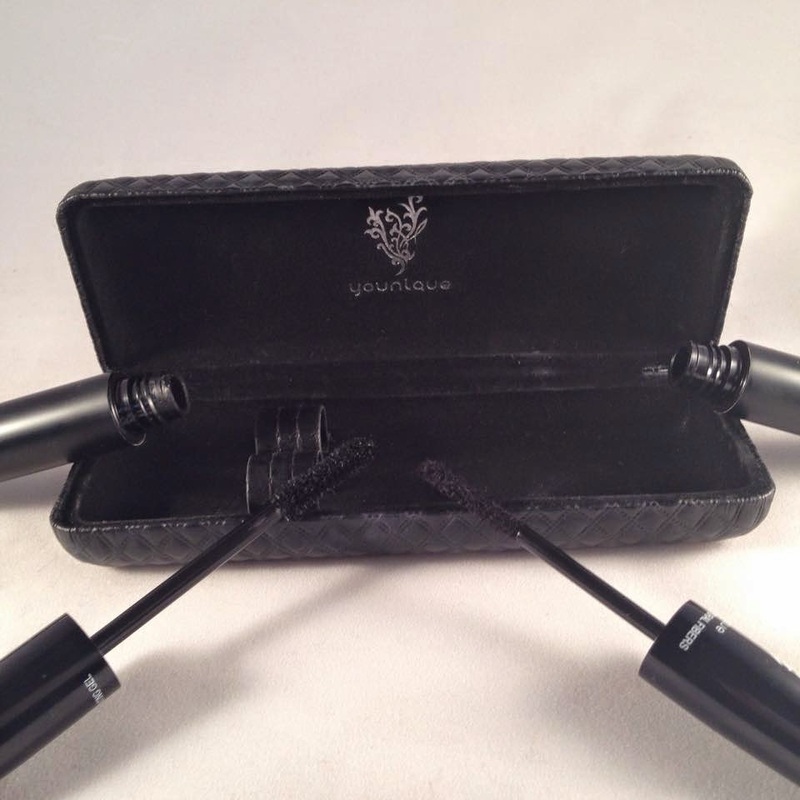 I had already heard a few things about 3D Fiber mascara before I tried it, so I was expecting great things. 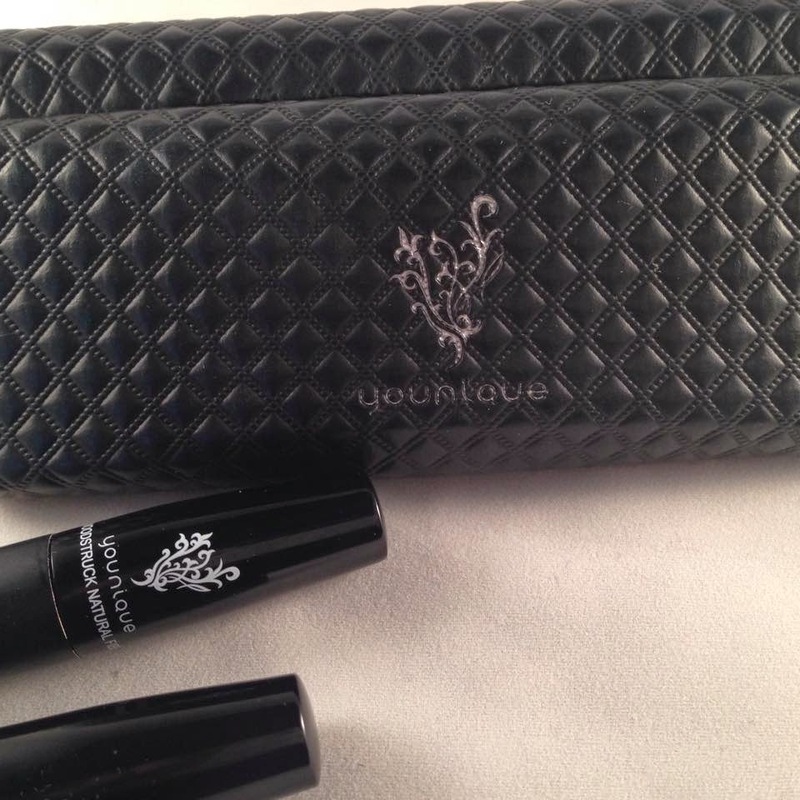 When the product first arrived I was a little unsure how to apply it, as it comes with two tubes. The first time I tried it out, I used a coat of the gel and then a coat of the fibres, I was very impressed with the volume it gave my lashes. I felt they looked longer, like I was wearing false lashes. After a few hours of wearing the mascara however, my eyes were itchy because my eyelashes seemed to be shedding the fibres, which fell into my eyes. I did feel like I want to take it off because it was really irritating. I decided that before I was to use the product again, I would research the correct way to apply it as I was unsure if the fibres were meant to shed that way when wearing the mascara. I discovered that I was meant to apply a top layer of my usual mascara and this would then stop the fibres from falling away. The second time I applied the mascara I tried this out and it was much better. My lashes felt more natural and there was no itching or irritation at all, so it was a winner. While wearing the 3D Fiber mascara, I have received a few compliments about how long my eyelashes look, and was asked if I had false lashes on! I have used this a few times now on nights out and it is much quicker and easier than applying false lashes. I wouldn't really use it in the day as a prefer a more natural look for work. Have you tired Moodstruck 3D Fiber Lashes yet?